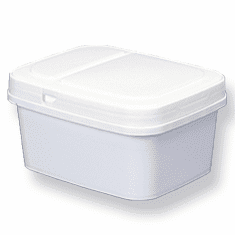 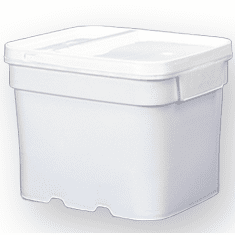 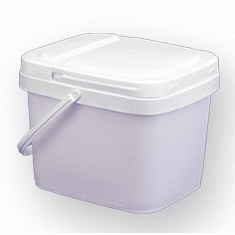 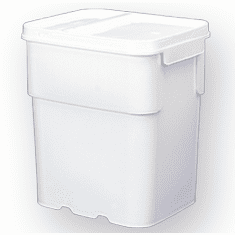 EZStor® square Plastic Storage Food Buckets Can be used as storage containers or food containers. 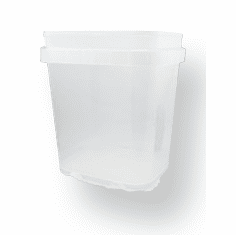 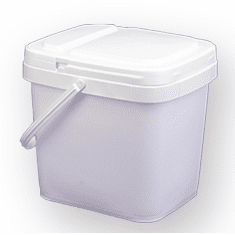 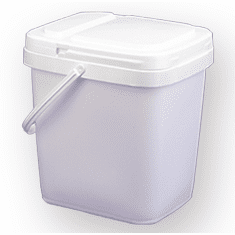 The removable and re-closable hinged, plastic lids make these Square plastic buckets ideal for applications where frequent dispensing and refilling are necessary. 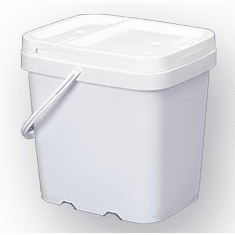 Most square plastic pails and Plastic bucket containers include handles for easy carrying. 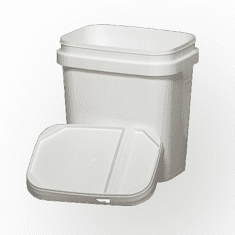 Quantity pricing available. 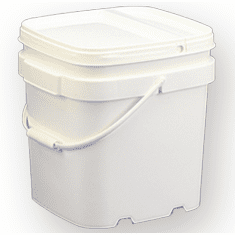 Many sizes EZStor® square Plastic Buckets and plastic pails. 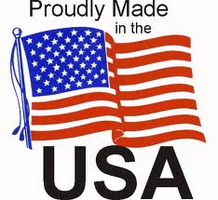 Click Ring Me to receive a call from a sales associate. 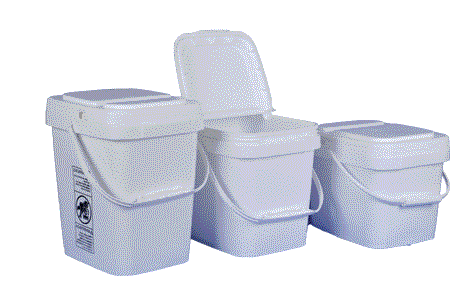 We are a Factory Direct Distributor! 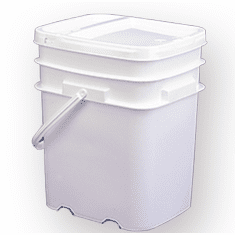 You will not find a lower price for an Ez Stor® Plastic Bucket and Lid combination.